“Packup Movers”, an ISO 9001:2008 Certified Company. Established in the year 2015,at Dhanbad, we Packup Movers, have attained soaring heights in the industry. Our organization is widely acclaimed for providing efficient Logistics Services at cost-effective prices. 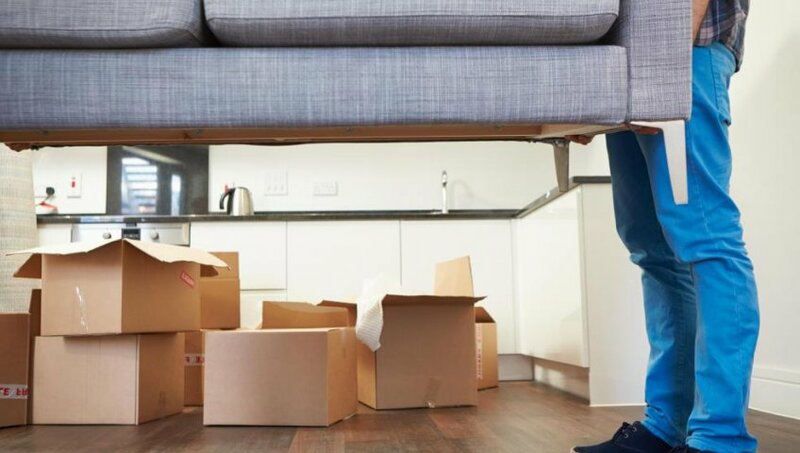 These services include Home Relocation Services, Household Goods Shifting, Office Moving Services, Packing & Moving Services, Loading & Unloading Services, Transportation Services and Car Transportation. Our rendered services are provided using latest technology and equipment, which comprises hydraulic lifters, conveyor dock and more. We are backed by a team of proficient professionals, which hold a rich industry experience in their respective domain. They are well trained and have a standardized professional approach, towards their work. Besides, they also provide the packing and moving services, with a feel of human touch, reliability and efficiency. Further, they cater to requirements & specifications of our valued clients and provide them with effective logistics support. Moreover, they are always at the client’s services, 24×7 and provide them with door-to-door pickup and drop facility. This team works under the experienced and highly qualified guidance of our mentor Mr. Ateesh Gurjar. He provides efficient training sessions to our professionals on a regular basis, to enhance their domain skills and knowledge. This also helps them connect well with the clients. Furthermore, he also specializes in maintaining cordial and sound relations with our clients, to match up with their expectations & demands. Therefore, his eminent business policies and supervision, has helped the organization attain recognition in the Indian market.